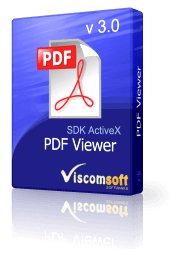 It is PDF Viewer SDK, fast open PDF, support print a PDF, searching the text with C++ , C#, VB.Net , VB6, Delphi, Vfp, MS Access. Support Print a PDF with Print Dialog. Support Get the default Printer Name. Support Print event, you will know how many pages printed and when is finished. Include c#2010, VB.Net 2010, Visual Basic, Visual Basic Script (vbs), Visual C , Visual Foxpro, Delphi, Access, Web Page Sample Code. added FitWidth method that support Fit the PDF to width of current display area. 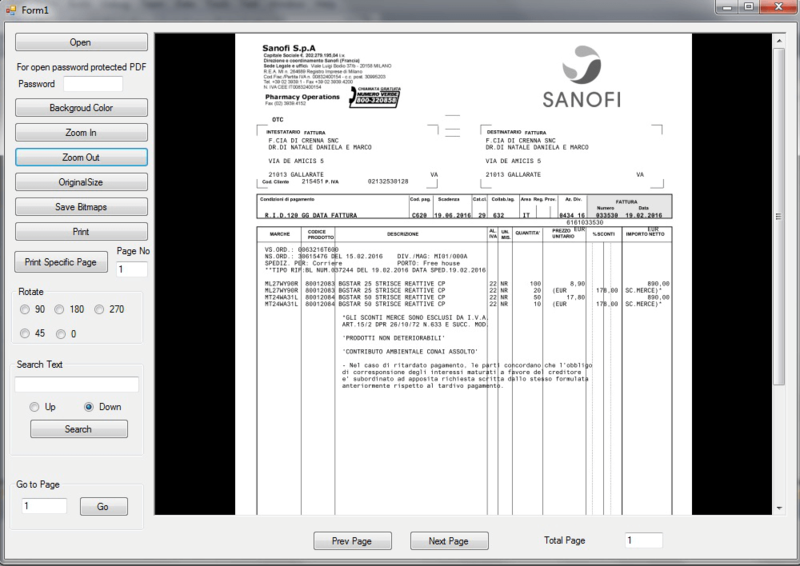 added FitHeight method that support Fit the PDF to height of current display area. rewrite the Printing engine. Now it suppprt print large PDF files. Old version cannot print large PDF files, it will have memory issue. added support Get the default Printer Name, Get the Count of Printer and Printer Name for specific index. added support OnPrint event. You will know how many pages printed and when is finished. added PrinterOpenPDF method that support Print a PDF without display it. 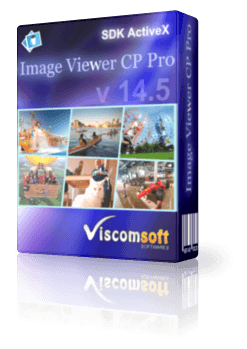 added PrinterClosePDF, PrinterCount, PrinterGetDefaultPrinterName, PrinterGetPageCount, PrinterName, PrinterOpenPDF, PrinterSetPageOrientation, PrinterSetPageRange, PrinterSetPrinterName , PrinterShowPageSetupDlg, PrinterShowPrintDlg methods. fixed open invalid PDF file, it will crash issue. updated VB6, VC 2010, C# 2010, VB.NET 2010 samples. added C# 2015, VB.NET 2015, MS Access 2016 samples.